Pay attention Bond fans – further tickets are due to be released for Secret Cinema’s sold-out presentation of Casino Royale. Additional tickets and show nights have been added for the experience – Wednesday 5th June to Sunday 22nd September – and will go on sale on Friday 25th January at 12pm (GMT). Show nights are Wednesday – Sunday each week, with tickets priced between £49 – £175 plus booking fees. The announcement was made due to phenomenal consumer demand for Secret Cinema’s latest endeavour. Last summer they created a magical experience with their tribute to William Shakespeare’s Romeo + Juliet. Taking place at a secret London location, Secret Cinema Presents Casino Royale will see the kings of immersive cultural experiences create a spectacular show that promises to be one of the most anticipated film events of the year. 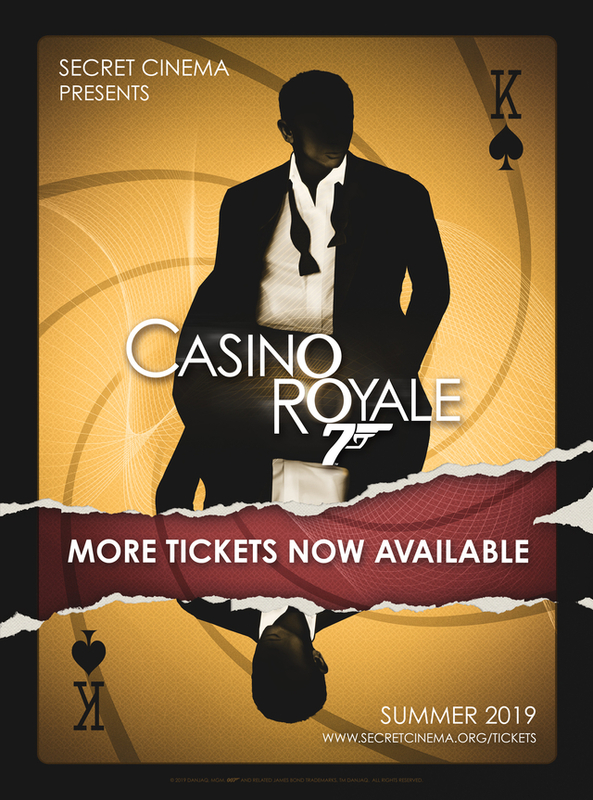 Secret Cinema Presents Casino Royale sold out in record time in December 2018. With the addition of these extra dates, this experience will mark Secret Cinema’s longest-running production. The highly anticipated experience sees Secret Cinema present the critically-acclaimed film Casino Royale (2006) directed by Martin Campbell and starring Daniel Craig as James Bond. Blurring the lines between fiction and reality, Secret Cinema Presents Casino Royale will completely immerse audiences into the action-packed world of the iconic and legendary British spy. Angus Jackson, Creative Director of Secret Cinema presents Casino Royale said: ‘The audience demand for this experience has been unprecedented. 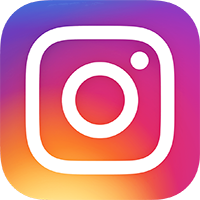 The popularity has allowed us to go even further into the world of espionage and create our most detailed production to date’. Fabien Riggall, Creator of Secret Cinema and Executive Producer of Secret Cinema presents Casino Royale said: ‘Secret Cinema has continued to push the boundaries of reality to create highly imagined worlds of the most loved films. Taking on James Bond is a hugely exciting mission for us. We are thrilled to welcome Angus Jackson as creative director of this production and building one of our most ambitious worlds yet’. Full details and tickets can be found at tickets.secretcinema.org.